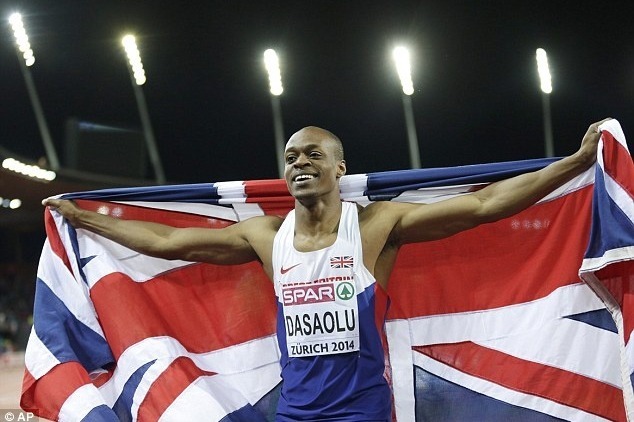 James Dasaolu is the 2nd fastest 100m athlete in the UK with a time of 9.91, second only to Linford Christie. James has been in the finals of the World Championship, was the European Champion in 2014, has several British medals, indoors and outdoors and came runner up in the European Indoor Championship in 2013. Not to mention being a two time Olympian and being crowned IAAF Continental Cup Champion in 2014. Funding by UK athletics was unfairly not granted over the last three years, despite becoming British Champion in 2016 and representing his country at the IAAF World Championship 2017 in London. This means that treatment and travels was funded by James from his own pockets over the last three years. The issue at stake is that James is still very much able to regain podium performance. Whilst training on Friday sustained a rupture to his Achilles tendon, this will require urgent surgery which will cost £9000. 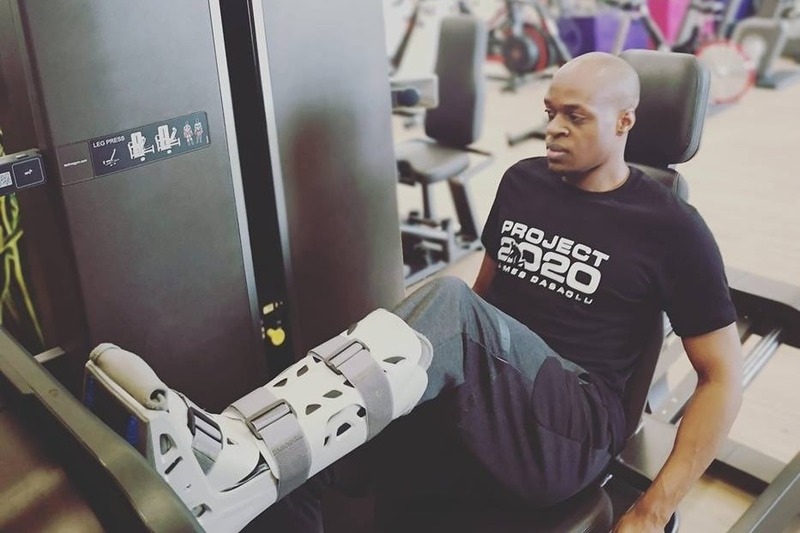 In order to rehab, prepare and travel with appropriate medical interventions, we need to raise £25000 in total to get him fully fit I ready to compete in the 2020 Olympics. The immediate need for surgery is crucial for James if he is ever to return to top flight athletics. 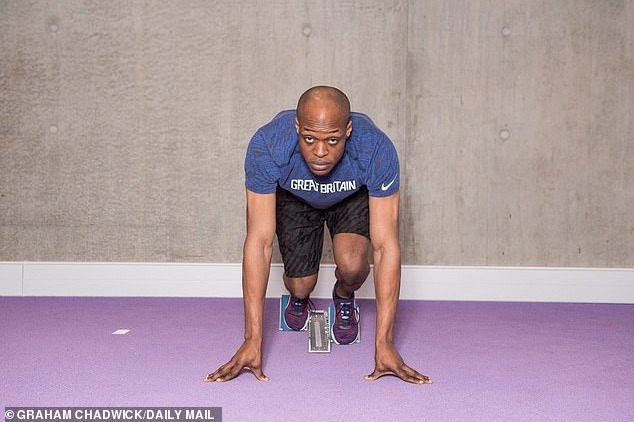 Funding him will allow him to focus and achieve the objective of contesting for a medal at the 2020 Tokyo Olympic Games As well as becoming Britain fastest athlete of all time. Hey guys I will be documenting my journey to the 2020 tokoyo olympics with a series of short documentaries via youtube. progressing is going well hoping to start jogging in next few week. please copy and paste link below for a full update. James is recovering rapidly beyond expectation. He is currently doing water based rehab and gym work to keep body in good shape. He is currently ahead of schedule in terms of returning to full training, thanks to the kindness of you all. well on my way to recovery. I have now started rehab 7 weeks post operation everything is going to plan to date.